What’s not to love about an online store dedicated to making their customers happy? Their fabulous and fun selection is sure to guarantee you the perfect jewelry statement pieces. The people at the Happiness Boutique make sure that receiving your special piece of jewelry is a happy and fun occasion by packaging everything beautifully, with a personal note and a happy quote. They have a customer reward program, and as an incentive to customers, they also offer you a chance to enter their bi-monthly giveaway.They even provide free international shipping! I tell ya there's nothing like a company with stellar customer service and superior products. When I added to this outfit my favorite leopard heels and Santa purse, well, I was just bursting with happiness. What is the key to your fashion happiness? Show us with your beautiful posts & link up today. 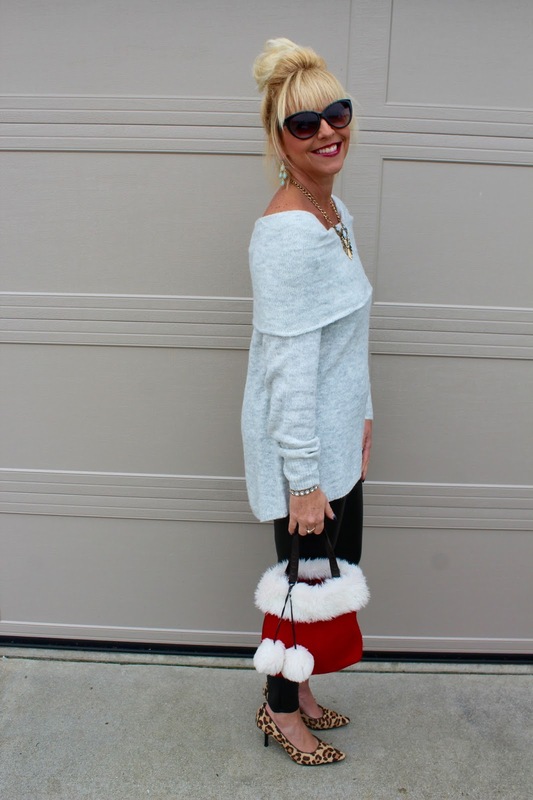 If you head over to my Personal Blog today, Living on Cloud Nine, I show you a different way to accessorize this cozy ensemble with a little more edge. And Next week, I'll feature my favorites from this link up. Happiness Boutique sent me this jewelry to review but all opinions stated are my own. 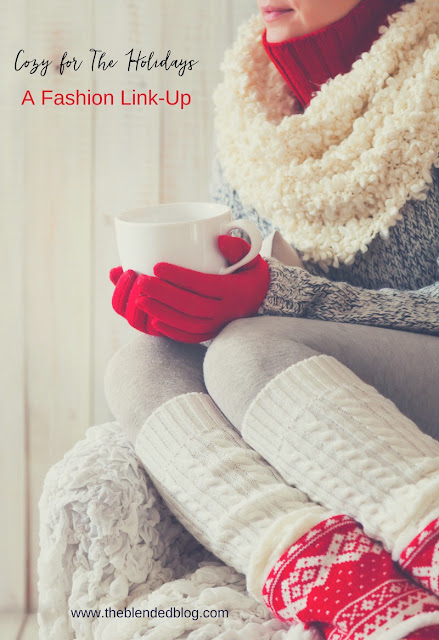 Let's Get Our Cozy on with this fun weekly Link-Up for the Month of Decmeber. What fashions make you feel cozy? Perhaps it's PJ's, an ensemble to shop til you drop in, a Party dress or comfy Leggings and a sweater. 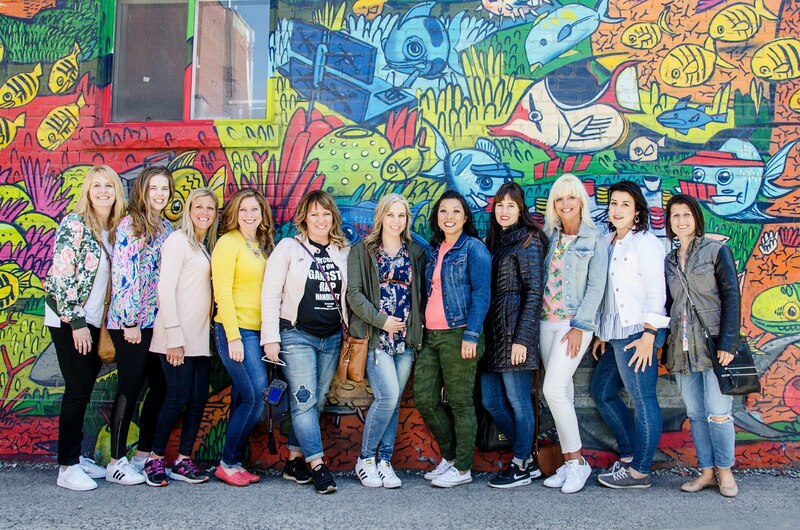 We love it all and LOVE having your link-up with us!! 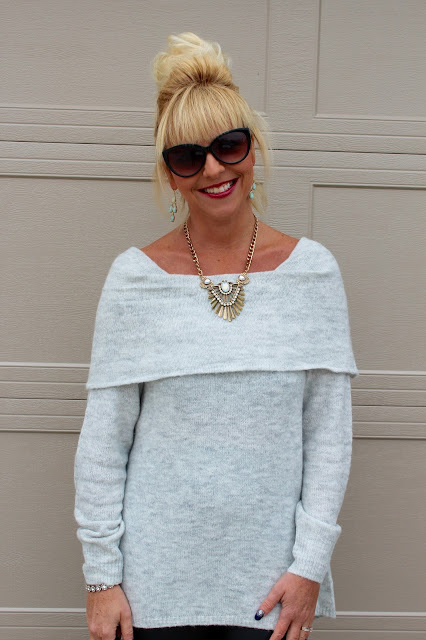 Visit other link-up friends and gather all the comfy inspo you can!! HAPPY COZY HOLIDAYS!